Tearing resistance of paper and paperboard has long been one of the standard physical tests performed by paper companies. However, as more paper companies move to automated laboratory and online testing, tear seems to be one property that is not being directly measured nearly as much. Most online and automated systems will correlate a series of tests to a tear value or estimate tear. There are some automated laboratory systems that do measure tear, however, they are not done the same as the traditional tearing resistance test. The internal tearing resistance is the work done to tear paper through a fixed distance after the tear has been started. Tearing strength has long been widely used as a mill control test because it reflects the general nature of the fibers present in the paper as well as the degree of beating to which they have been subjected. Tearing strength has particular significance in the evaluation of paper and paperboard which is subjected to tearing strains during converting and end use. This includes paper used for bags, wrapping, tissue, books, and magazines. 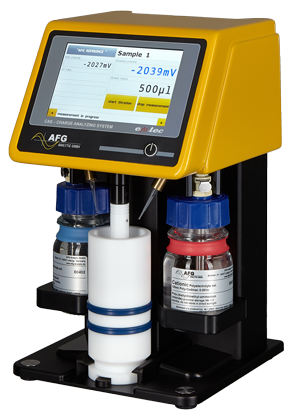 Do you see less reliance on tear testing and measurements? If so, what other tests are used to predict the same action that tear has traditionally been used for? Is there a good way to estimate tear with other tests? Bursting strength is measured by a test methods where a specimen is held between annular clamps and subjected to pressure from one side. The portion of the specimen exposed between the openings is the test area. The portion of the specimen around the test area is clamped rigidly so that it does not slip as the test area bulges under the increasing pressure during the test. Pressure is applied to the underside of the specimen by a rubber diaphragm which is expanded by hydraulic pressure at a controlled constant rate. 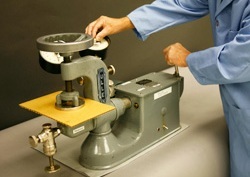 The bursting test value is the maximum pressure, above atmospheric pressure, in pounds per square inch (or kilonewtons per square meter or kilopascals) required to produce rupture of the specimen. There are separate test methods for paper burst and board burst. There are some small differences in the TAPPI and ISO Standards, but they have been minimized over the years to make them as close as possible. The primary take away is that there are two different devices for measuring paper and board burst. Each has its own requirements for clamping size, clamping force and diaphragm. Technidyne has been known as the brightness company for years. Most in the Paper Industry think of optical tests such as brightness, color, opacity, gloss, fluorescence and whiteness. However, Technidyne has been manufacturing surface and physical testing equipment for years. Get the same high quality customer service and support for all of your tests. Technidyne does more than brightness! 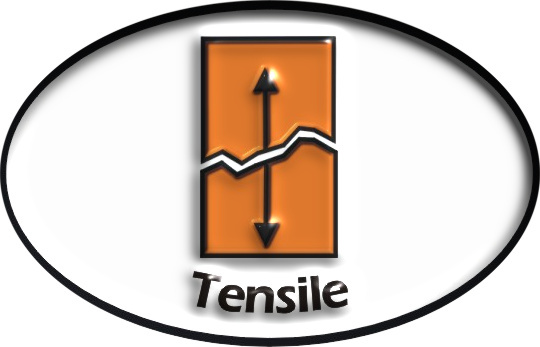 It is sometimes said that the bursting strength is very closely related to machine direction tensile strength. The basis for this statement lies in the distribution of stresses within the specimen during the test. Prior to rupture, the rigidly clamped specimen stretches due to the stress applied by the expanded diaphragm. The strain is approximately equal in all directions. But, since the paper will not withstand stretch equally in all directions, unequal stresses build up and eventually produce rupture. In most cases, the line of rupture will be perpendicular to the machine direction because the paper stretches least in that direction. At other times, there is no principal rupture line. 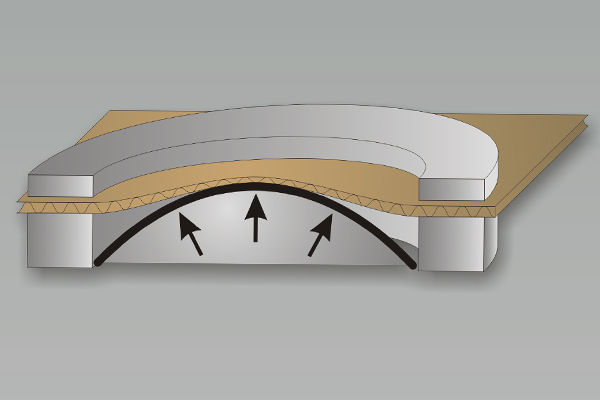 Consequently, the burst test can be used to determine the machine direction of a specimen whenever a principal line of rupture occurs during the test. 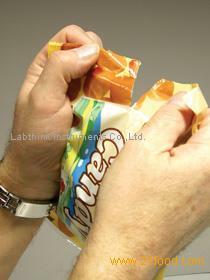 Bursting strength is of importance as a paper mill control test for linerboards for shipping containers. Conformity of the finished shipping containers with the test specifications required by Uniform Freight Classification Rule 41 is dependent on the bursting strength of the finished corrugated paperboard, which is controlled by the bursting strength of the linerboard. Please let us know how we are doing. The Technidyne Customer Survey is on our website. 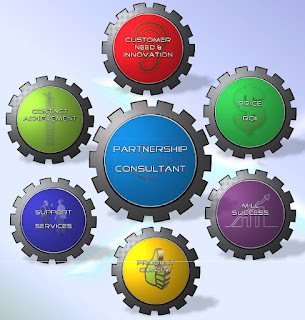 Technidyne strives to become a trusted partner with each of its customers. In order to do this there must be open communication and a willingness to work together. In an effort to address weaknesses and understand strengths in the Technidyne approach we must have honest feedback. We always welcome your feedback to make Technidyne Corporation a better partner for you and other customers. Go to the survey HERE, or go the Technidyne website and under "Contact Us", you will see the link to the survey. There were a lot of good questions and conversation at PaperCon and Asian Paper the last few weeks about Tissue Softness. Here is some explanation of some of the results from the Emtec TSA. The TS750 structure peak is the peak at a frequency that falls around 200 - 1,000 Hz. However, this frequency is not fixed like the TS7; it can vary in this range. 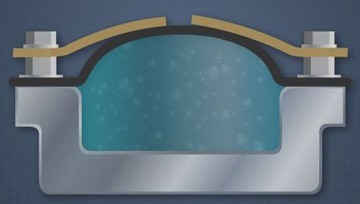 This peak represents the structure of the sample which includes such things as creping and embossing. Generally, samples with lower structure strength will produce a lower TS750 peak. The creping and embossing process is done to realize a specific structure as it relates to hand feel. Creping and embossing will tend to make this peak higher. The TS7 softness peak is the frequency peak that occurs around 6.5 kHz on the noise spectrum graph. This peak represents the pure softness and is influenced by the fiber furnish, the degree of refining, the chemicals and other factors concerning the real softness of the sample. 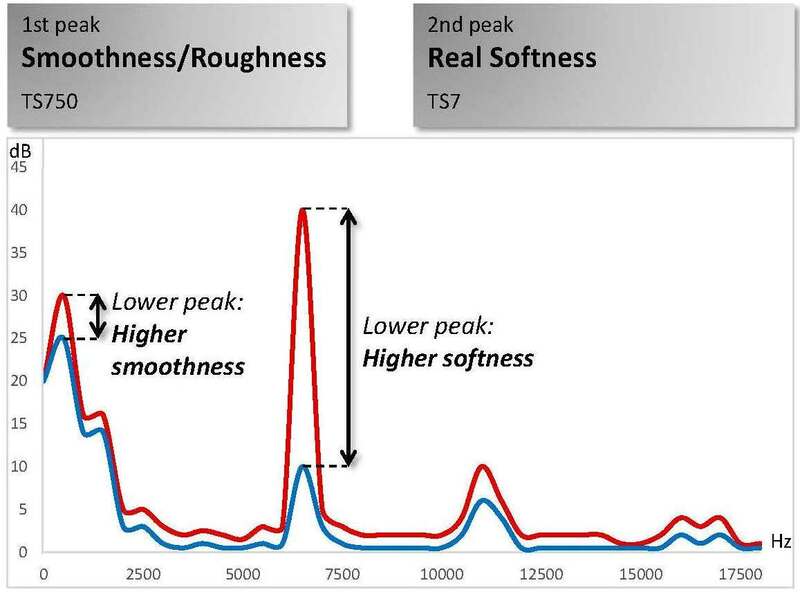 Generally, softer samples produce a lower TS7 peak. This is the deformation of the sample under a defined load and refers to its stiffness. This HF number is the calculated figure which corresponds and correlates with the Hand Panel Test. The higher this number is the softer the test sample is and the better it is with respect to hand feel. Hand Feel is when someone touches the sample by hand and ranks it. 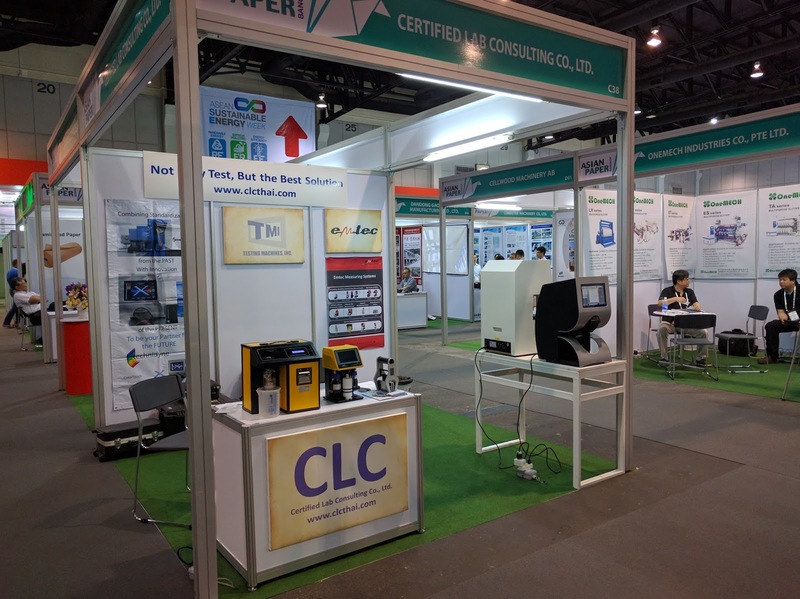 This is a combination of the other parameters described above: TS750, TS7 and D.
Technidyne is participating in Asian Paper 2016 with it's Thai distributor, CLC. The exhibit is at BITEK, Bangkok, Thailand June 1-3, 2016. Asian Paper 2014 welcomed 3,968 attendees from 67 countries and regions at the QSNCC, and launched its first Hosted Buyer programmed along with a VIP programme and Business Matching Programme which greatly benefited the event's networking opportunities. Technidyne will be showcasing the Color Touch™ X. 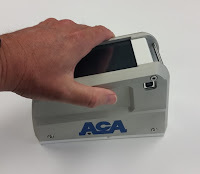 It is the latest in the line of the Color Touch family of color spectrophotometers. The Color Touch™ X was released to production a few months ago and instruments have already been shipped to South America, Asia, Australia and in the United States. In addition to the capabilities of past Color Touch™ instruments, new features are coming which will allow for greater analysis in the UV-region of the spectrum (below 400 nm) and in the IR-region of the spectrum (above 700 nm). Other additions will be coming in the form of APPS that can be purchased at the same time as the instrument or they can be purchased later. Local sales and service personnel can provide information on the Color Touch™ X, its capabilities and APPS.